Best French Classes & Private Tutors Near Me [Donna, TX] — Buy Lessons Now. 100% Satisfaction Guarantee on your first French class. Local tutors in Donna, TX. Buy lessons now. Check out some of our most popular teachers near Donna, TX including McAllen, Edinburg and Mission. I was born in Belgium French speaking - and went exclusivity to French speaking school. Then moved to France and there too only French schooling. 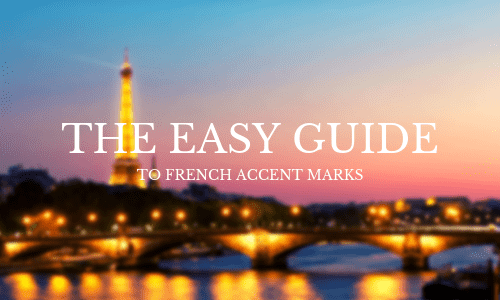 I have perfect accent and intonation for people to learn good French. Hi, I'm a french native and I was living in Colombia for 6 years. So I manage both languages perfectly. I have long experience teaching to foreigner (10 years). I wrote my own methods to teach them. i'm french native. I lived 6 years in Colombia. So I manage both languages perfectly. I wrote my own methods to learn French and Spanish. I've patience teaching and I always try to found the best tip to make you learning easiest. So... Nice to meet you ! !